Finally with this long summer break I've been able to once again pick up books and get myself sucked back into the different worlds that I used to love doing so often when I was younger. 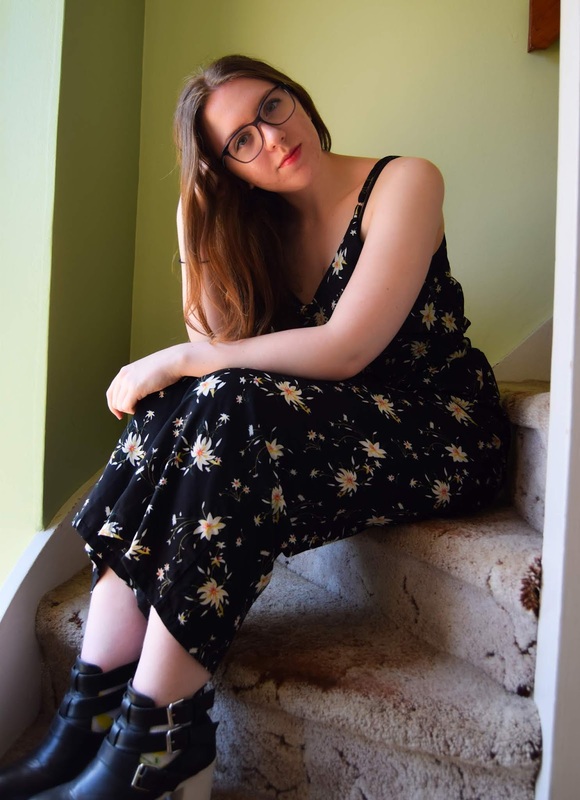 I've only ever owned one maxi-dress before, so when Boohoo challenged me to style one of their dresses for summer from their maxi-dress section on their website I was so for it. 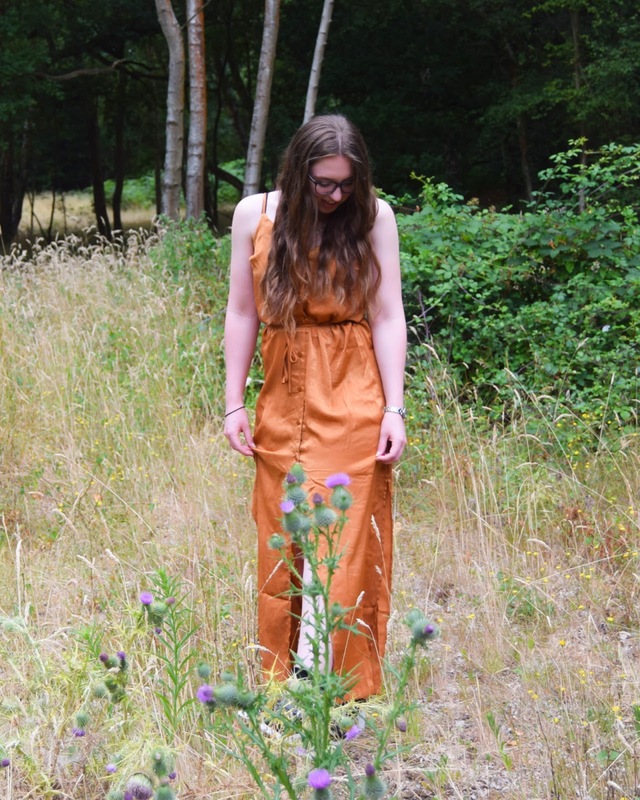 So on Wednesday when one of my friends from university travelled down to see me we took a walk in the woods and snapped a few photos of how I would wear a maxi dress. 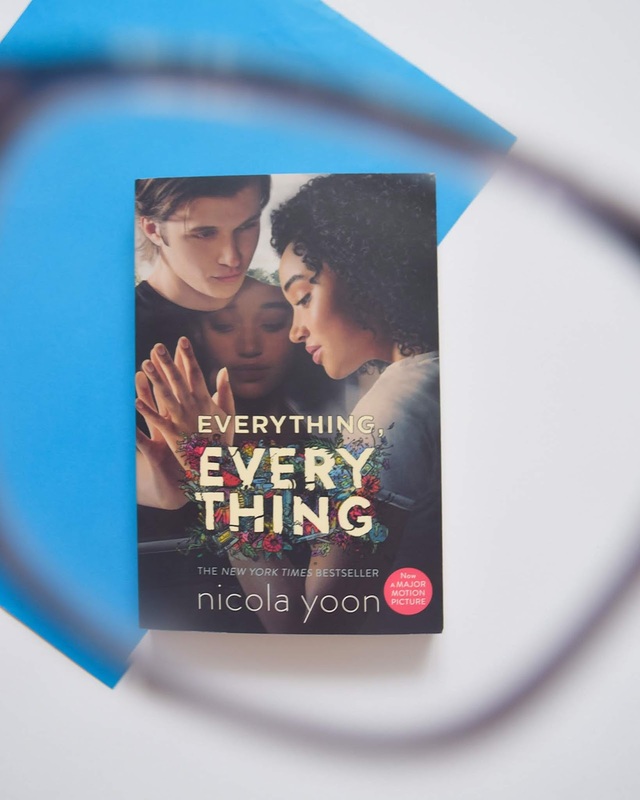 This is a post I've wanted to have a go at for some time now. I've seen this sort of 'challenge' here and there on the world wide web and wanted to see what I could to do with one item of clothing. 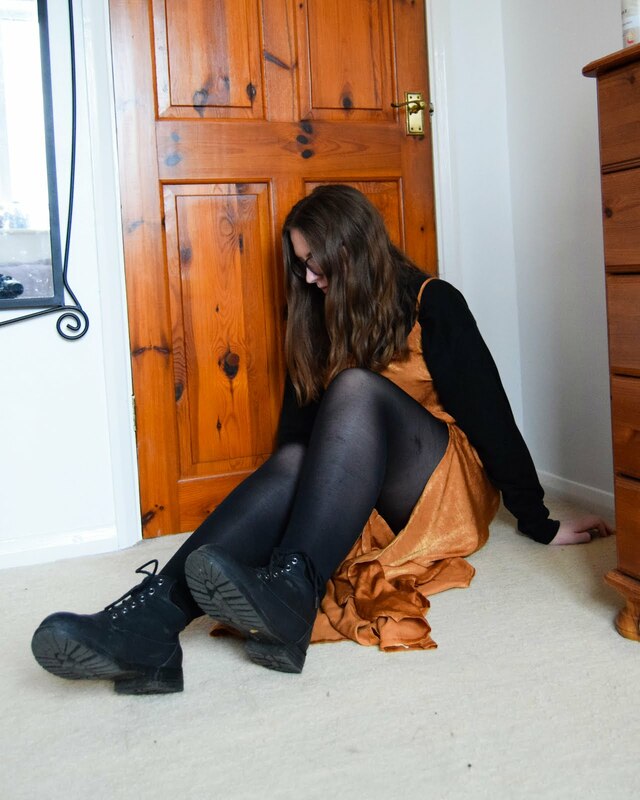 So for this post I thought I would style this black dress three different ways that I would think of making it slightly different. How much I share online and offline is always something that is more to the front of my mind rather than the back. Even more so these last couple of weeks where I've been contemplating creating and sharing a facebook page for my blog. My skin has had a tough battle with this weather we are currently having in the UK, but despite that, I've been putting products from Troiareuke to the test so I think it's about time for a review. 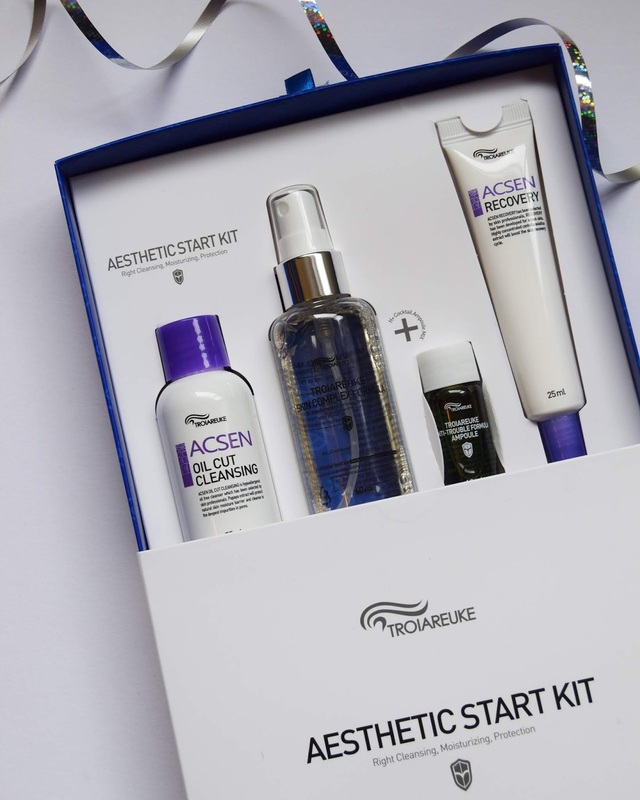 I was lucky enough to receive this Troiareuke Aesthetic Starter Kit from StyleKorean as part of their #TryMeReviewMe campaign, however, every thought and opinion in this post is my own and how I truly feel about the products. Another month, another bullet journal spread. 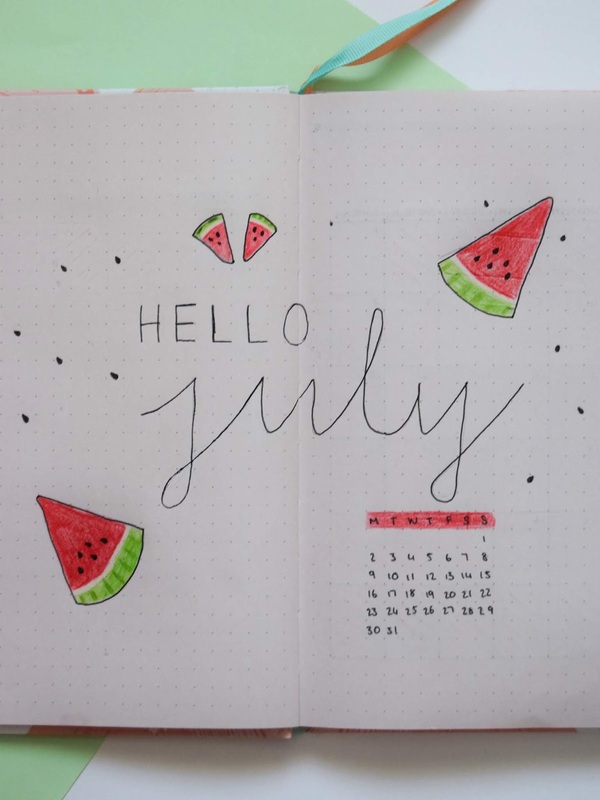 You all seemed to enjoy reading my June Bullet Journal Spread so I thought I would bring it back for a July instalment.